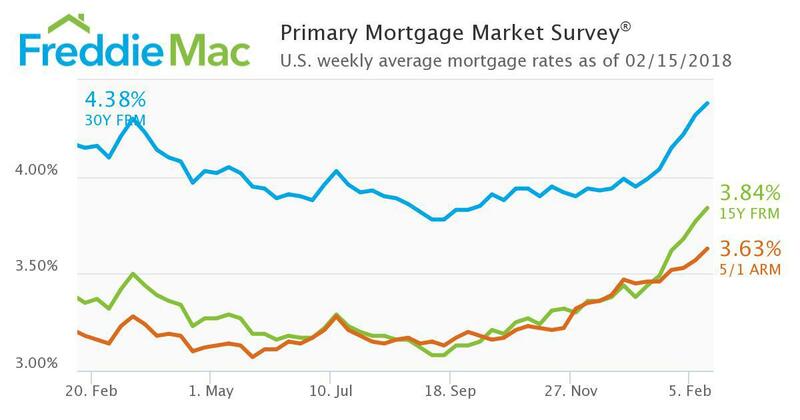 The 30-year fixed mortgage rate reaching its highest level since April 2014. “Wednesday’s Consumer Price Index report showed higher-than-expected inflation; headline consumer price inflation was 2.1 percent year-over-year in January two tenths of a percentage point higher than the consensus forecast,” said Len Kiefer, deputy chief economist at Freddie Mac. “Inflation measures were broad-based, cementing expectations that the Federal Reserve will go forward with monetary tightening later this year. Following this news, the 10-year Treasury reached its highest level since January 2014, climbing above 2.90 percent. The 30-year fixed mortgage rate on Zillow Mortgages is currently 4.25 percent, up ten basis points from this time last week. 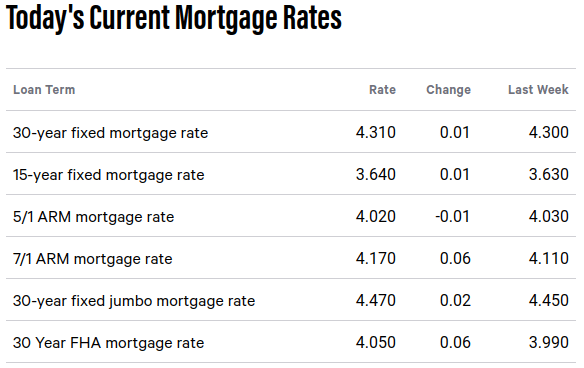 The 30-year fixed mortgage rate hovered around 4.22 percent for most of the week before rising to the current rate on Wednesday. The rate for a 15-year fixed home loan is currently 3.62 percent, and the rate for a 5-1 adjustable-rate mortgage (ARM) is 3.57 percent. 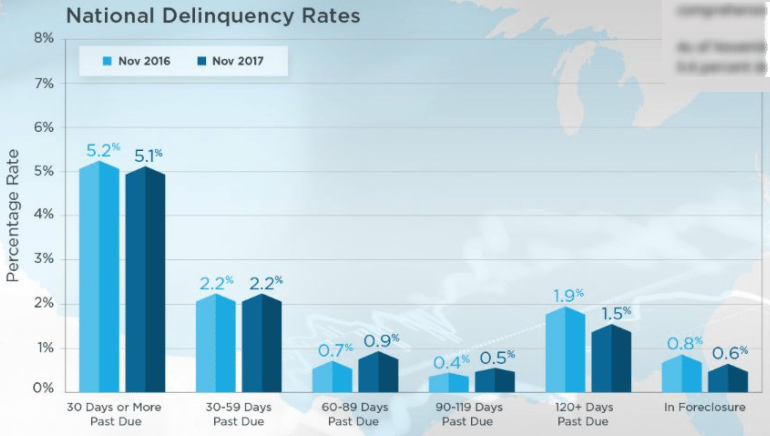 The rate for a jumbo 30-year fixed loan is 4.33 percent. 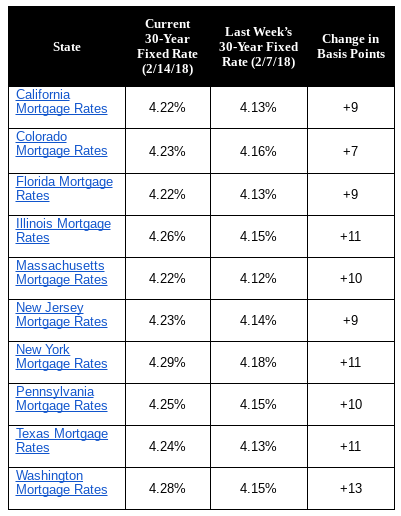 “After holding steady for much of the past week, mortgage rates shot up again on Wednesday after very strong inflation data spurred fears that the Federal Reserve will increase interest rates faster than had been anticipated,” said Aaron Terrazas, senior economist at Zillow. “There is a growing consensus that fiscal stimulus from the combination of recent tax reform legislation and greater federal spending could overheat the economy which would hasten the next recession.